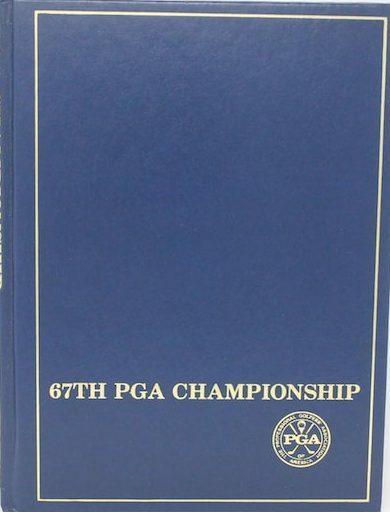 67th PGA Championship, held August 8–11 at Cherry Hills Country Club in Cherry Hills Village, Colorado, a suburb south of Denver. Hubert Green won his second major title, two strokes ahead of defending champion Lee Trevino. It was Green’s 19th and final victory on the PGA Tour. This was the fifth major championship at Cherry Hills, which hosted the PGA Championship in 1941 and the U.S. Open in 1938, 1960, and 1978. The average elevation of the course exceeds 5,300 feet (1,620 m) above sea level.